Featured Smile of the Week….. This patient has been a long term patient of Dr. Friedman. 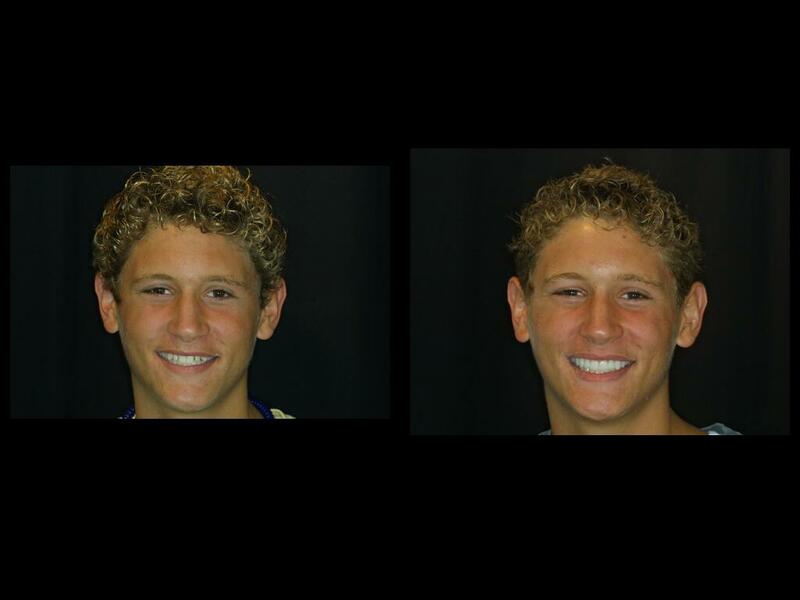 As this patients’ teeth and facial features matured, Dr. Friedman and his parents discussed that his teeth were naturally small but his bite was perfect. Not to alter the patients’ bite Dr. Friedman placed 8 prep-less porcelain veneers to enhance the color, shape, and size of his teeth. When using prepless veneers, the natural tooth is not prepped, smoothed down, or altered in any way. The procedure was completed in 2 visits and the patient and his parents were thrilled. Comments Off on Featured Smile of the Week…..